Kindle Paperwhite vs Kindle E-reader: Which One Should You Pick? Kindle Paperwhite vs. Kindle E-reader: Which One Should You Pick? After writing a comparison of the Kindle Paperwhite vs Nook Glowlight, I received an email asking me about the regular Kindle E-reader. I know it’s really hard to decide because I was once there too. Over the years, Amazon released several Kindle readers. It can be a dilemma to figure out which reader is the best especially when the Kindle Paperwhite and Kindle E-reader look similar in almost all angles. Should you go for Kindle Paperwhite Reader? If you are experiencing the same predicament, you are in luck. At the end of this comparison and review, you will be in a better place to decide which reader you should pick. 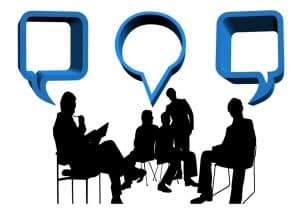 You will learn about the two readers in depth regarding their hardware and software features which will give you a firm ground to come up with the right decision. This as you would expect from us is an EPIC post so grab a coffee before you start and see how we cut through both the products and review them with precision. IF YOU ARE SHORT ON TIME and need to just know the results of our reviews , CHECK THE RESULTS TABLE BELOW! *Based on a half hour of reading per day with wireless off and the light setting at 10. Battery life will vary based on light and wireless usage. The Paperwhite reader allows its users to access, purchase, download and read material online ranging from newspapers, books, magazines and other digital publications. The Kindle Paperwhite has more improved features compared to the previous generations of Kindles. It weighs around 7.2 ounces. It has a storage capacity of 4GB. High resolution - The Paperwhite has a resolution of 300 pixels per inch, the highest resolution in an e-reader. This resolution gives readers clear and high-quality display that is crisp, and very pleasing to the eye. Bookerly technology - Kindle Paperwhite hosts the Bookerly technology whose font design brings out a contemporary feel to digital reading. The makings of the Bookerly is inspired by modern book fonts and is hand-crafted in a way that allows readability in whichever size. The adjustments made to spacing, sentence structure, justification and overall appearance in the font help the reader to read without straining. No sunlight glare - Regular tablets require you to adjust the lighting on the screen manually. However, The Kindle Paperwhite has an automatic setting that lets the screen brightness adopt with the surroundings. A reading experience with Paperwhite feels like reading an actual paper but without the effect of light affecting your vision. Similarly, reading in the dark has been made easier with this Kindle reader. Its in-built light adjustment controls the screen brightness to avoid the sharp light from entering your eye. The reader can also customize it manually. Stores power for a long time - You don’t have to be charging this kindle every day. In fact, it can take up to 50 days of regular reading before it starts beeping battery low. One-handed reading - The Kindle Paperwhite is relatively light hence allows you to read and navigate through your eBook with just one hand. It is also very comforting to read for more extended hours without getting fatigued. Note taking - You can make notes along the margins of the Paperwhite reader. Likewise, you can share the notes across your other devices. Instant search - The Smart Lookup option allows you to instantly look up words and phrases on the internet without leaving the page you are reading. It is a very convenient feature. Library sharing - The Family Library gives you access to eBooks saved by your spouse, siblings or any other member of your family. This access is possible through the shared accounts feature which will help you expand your scope of reading. Tracking reading progress - This feature is useful for parents to monitor and encourage their kids to read since they are awarded merit badges once they surpass their reading milestones. Well, what do we think about the Kindle Paperwhite? With the above features, it is clear the Kindle Paperwhite is one of the excellent e-readers on the market right now. But it is very early to give Paperwhite all the credit as the best reader over the Kindle e-Book reader. Let’s have a look at Kindle e-Book to be sure whether the Paperwhite reader is the right choice. The Kindle eBook Reader has a lot of similar features with the Kindle Paperwhite. Even though the Kindle eBook reader an older version, it is the most affordable of all Amazon Kindles. And it is safe to say that you will get the best bang for your buck. Kindle eBook reader does not possess sophisticated features as the Paperwhite Kindle. 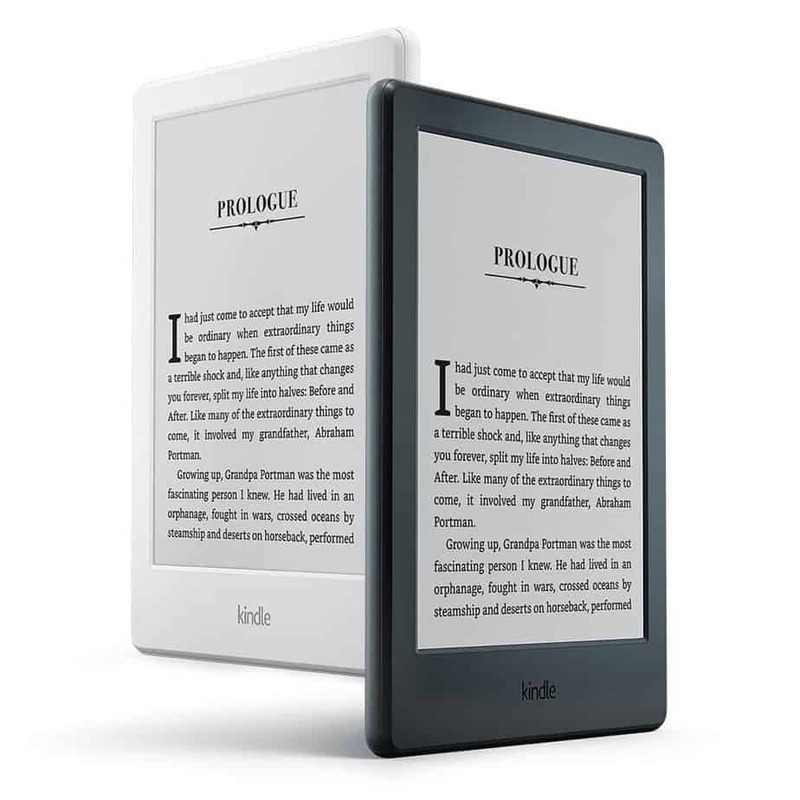 But then, it still has unique characteristics which challenge the critically acclaimed Paperwhite reader. A touch-screen - This feature was not available in the previous models, but the newest E-Reader has a touchscreen which makes it easier to navigate through an eBook. The Kindle eBook reader has no blue light, and its backlighting is very incredible that you won’t have to worry about any cases of impairing your vision from staring at the screen for too long. Gentle on the eyes - Like the Kindle Paperwhite, the Kindle eBook reader is also comfortable to read for long hours without straining your eyes due to brightness. It also feels like reading an actual paper. Long battery life - The e-reader also retains battery power for more than a month, presumably six weeks too. This gives its users a piece of mind especially when you are worried to go to a place with no power may in a vacation or camping. Library Sharing - The eBook reader also has a Library sharing option similar to the Paperwhite reader. Weighs less - The Kindle eBook reader is quite light on the hands in such a way that one can read for a long time without feeling fatigue. So, does the Kindle eBook reader fit the bill? The Kindle e-reader is extremely light which is a big plus on the portability aspects. 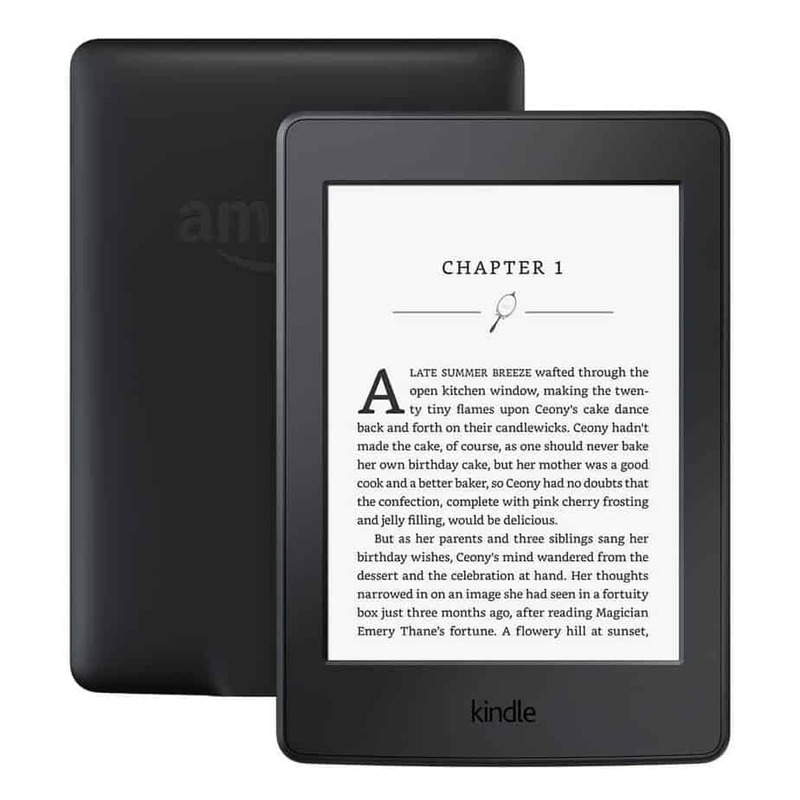 Its storage capacity is high, and most importantly it is very much more affordable than any other Amazon e-reader Kindle. If you are still not sure which reader is perfect for you, check on the following head to head analysis of the two readers. The prices of the two readers differ according to the features they offer. With high resolution and 300 pixels, backlight improvements, right font, and Wi-Fi, the Kindle Paperwhite retails more than a hundred bucks on Amazon. On the other hand, the Kindle e-reader retails at less than a hundred for its comparatively lesser features. 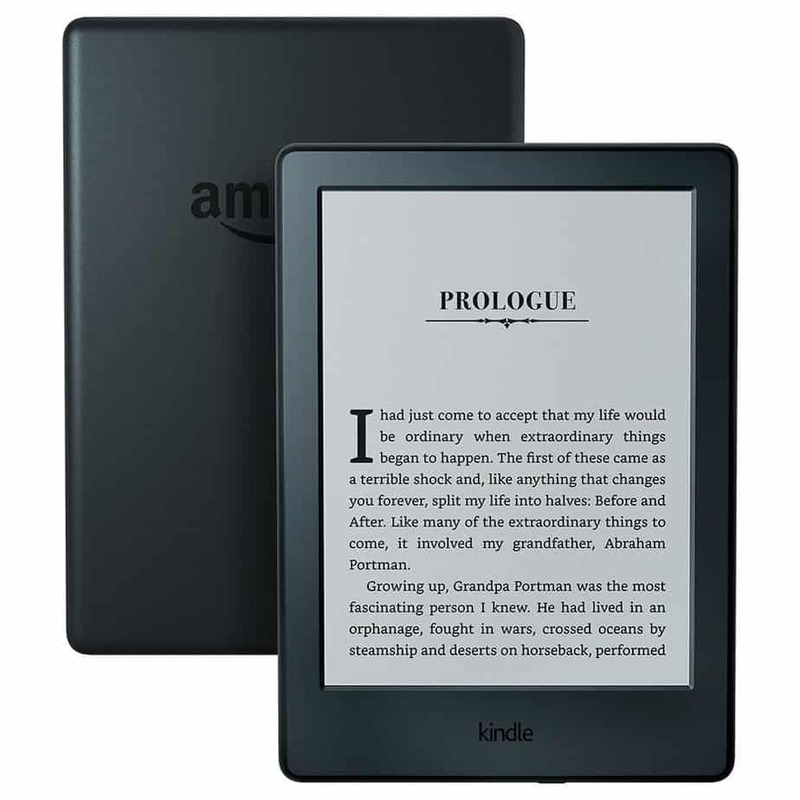 The Kindle Paperwhite offers the best options concerning design because it is light and portable such that the arm does not feel weighed down when held for long periods of time. It also has a responsive touch screen that works well for all versions without any issues. The display of the Paperwhite is also something to boast about because of the high resolution of 300 pixels, and an adaptable, right font – Bookerly – that allows for some pleasant reading because of its artistic design. The Kindle e-reader is a bit lacking in the design section because despite being a touch screen, its resolution is as low as 160 pixels which when compared to the paperwhite’s 300 pixels leaves more to be desired. It is lighter than the Paperwhite, but its design makes it bulkier in size, while the former is considerably smaller owing to its sleek design. 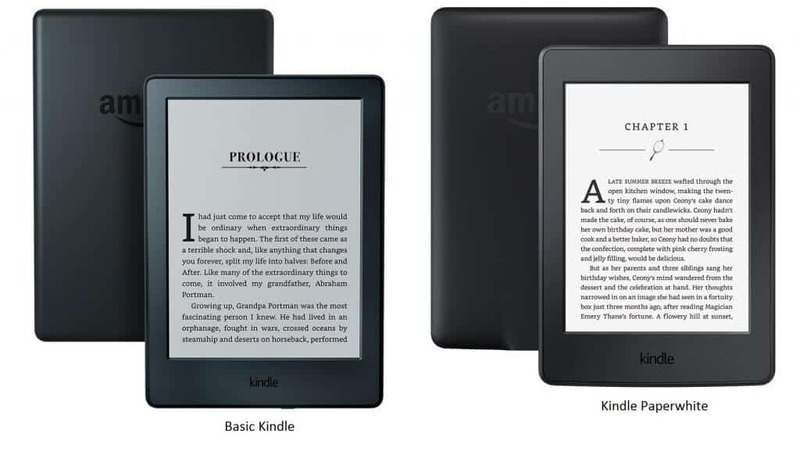 The paperwhite kindle offers a storage capacity of 4GB, which is similar to the e-reader Kindle. They have the same space dedicated to storing downloaded books and material. This should not deter you from buying the Paperwhite because the quality of the reading is far much better despite the storage space. Both paperwhite and e-reader kindles offer similar battery lives, with just a minute difference where the e-reader may remain charged for at least a month and the paperwhite for six weeks. From the above analysis, you can note that resolution is the significant distinguishing factor. Paperwhite has 300 PPI while the Kindle e-reader has only 167 PPI. If you are keen on clarity, now you know which reader to consider first. But then, you are a long time reader but have no regard on resolution, you should go for the Kindle e-reader which is lighter in weight than the Paperwhite. 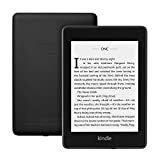 The Kindle e-reader is the most affordable of both of them and is very well suited for a beginner or as a starting point. This means that someone new to the use of Kindle is much more advised to buy this one as a starter and later upgrade to the other varieties available options. It is however not the most impressive Kindle since it only performs the essential functions of a Kindle without much flare. The Kindle Paperwhite, on the other hand, is impressive in its own right. It has high resolution than any other e-reader even from other manufacturers, it reads like paper without adjusting its brightness to the sun, it is easy on the eyes in the dark, has a responsive touchscreen interface and a long-lasting battery. 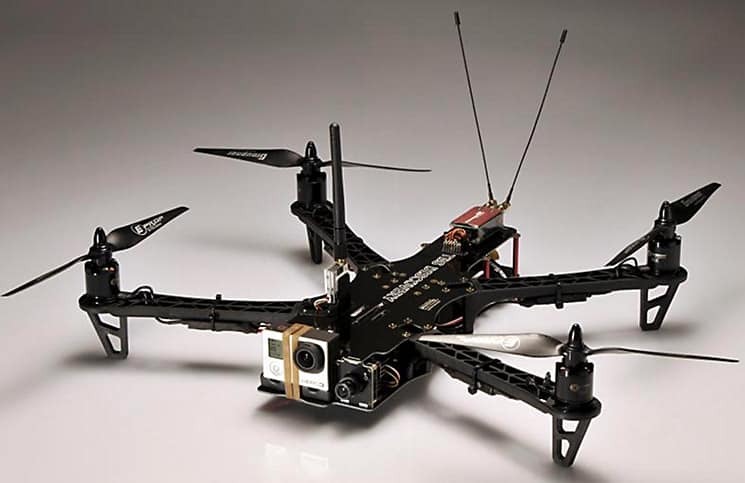 It allows file sharing, internet searches and access to Wi-Fi. The Kindle Paperwhite is the much better option of the two, as one gets excellent value for their money and ultimately good reading experience. The Kindle Paperwhite and the Kindle e-reader are both great options. Just like any other products, these two readers have a variety of features suitable to every individual’s needs. The comparison of price, storage space or other factors shows the difference between these two models. In the end, now that you are familiar with all the great features and their limitations, you should go for a reader that genuinely understands what’s in your mind.